List recognizes global leaders and local advocates including Vice President Biden, Goodwill Ambassador Ashley Judd, Special Representative of the Secretary-General on Sexual Violence in Conflict Zainab Hawa Bangura and Senator Lisa Murkowski (R-AK). WASHINGTON, D.C. – December 7, 2016 – Today, Together for Girls launched its 2016 #16Heroes list, showcasing a diverse array of global leaders and local advocates who are dedicated to preventing and responding to violence. The data shows that violence against women and children is a global epidemic, but these heroes remind us that change is possible. Despite the odds, they continue to speak out against aggressors, to write legislation to protect the innocent, to build safe havens for victims, and to fearlessly tell their stories. Together for Girls publishes the #16Heroes list annually in Safe magazine to coincide with the 16 Days of Activism Against Gender-Based Violence. This year, notable people on the list include people such as Vice President Joe Biden, Goodwill Ambassador Ashley Judd, high school survivor and #IHaveTheRightTo Founder Chessy Prout, Senator Lisa Murkowski (R-AK), UN Ambassador for the Dignity of Survivors of Human Trafficking Nadia Murad Basee Taha and Avon Foundation’s Christine Jaworsky. 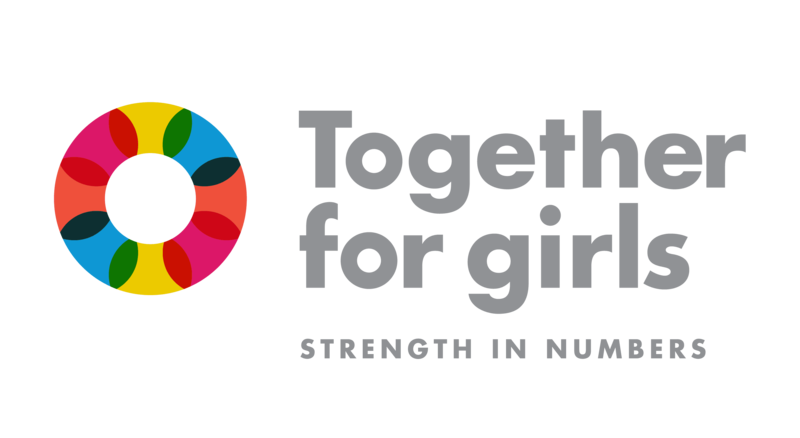 About Together for Girls: Together for Girls is a global public-private partnership dedicated to ending violence against children, particularly sexual violence against girls. In partnership with governments, civil society and the private sector, Together for Girls calls attention to the issue and mobilizes support for country-driven efforts for change. The partnership supports three pillars of action: 1) National surveys to document the magnitude, nature and impact of physical, emotional and sexual violence against children; 2) Evidence-based, coordinated policy and program actions in countries to address issues identified through the surveys; and 3) Global advocacy and public awareness efforts. Currently, 21 countries in Africa, Asia, Latin America and the Caribbean are actively engaged in this critical work. The partnership includes five UN agencies, the governments of the United States and Canada, several private sector organizations and implementing country governments. Our UN partners are led by UNICEF and include UNAIDS, UN Women, WHO and UNFPA. The United States and Canada are represented by their respective agencies, the U.S. Centers for Disease Control and Prevention’s Division of Violence Prevention; the U.S. President’s Emergency Plan for AIDS Relief; the U.S. Agency for International Development; the U.S. Department of State’s Office of Global Women’s Issues; and Foreign Affairs, Trade and Development Canada. Our private sector partners are Grupo ABC, BD (Becton, Dickinson and Company), the CDC Foundation and the Nduna Foundation. For more information, visit www.togetherforgirls.org.